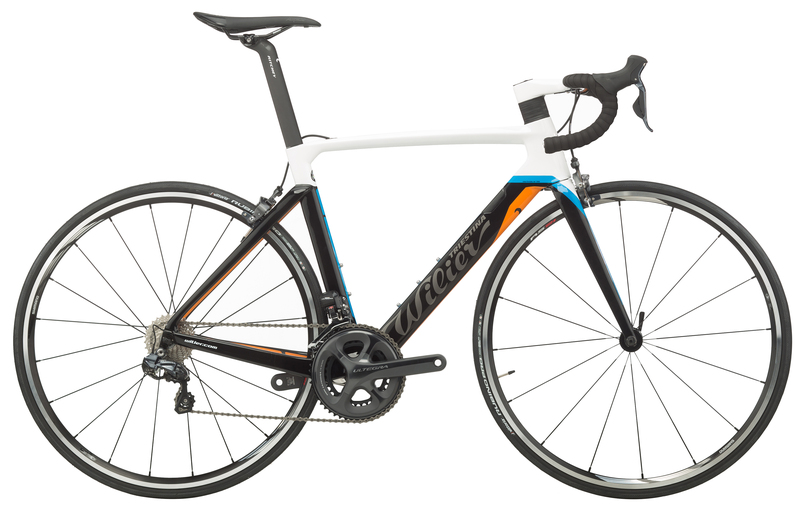 Years of racing experience and heritage have combined to produce Wilier’s race winning worthy CentoAIR10. 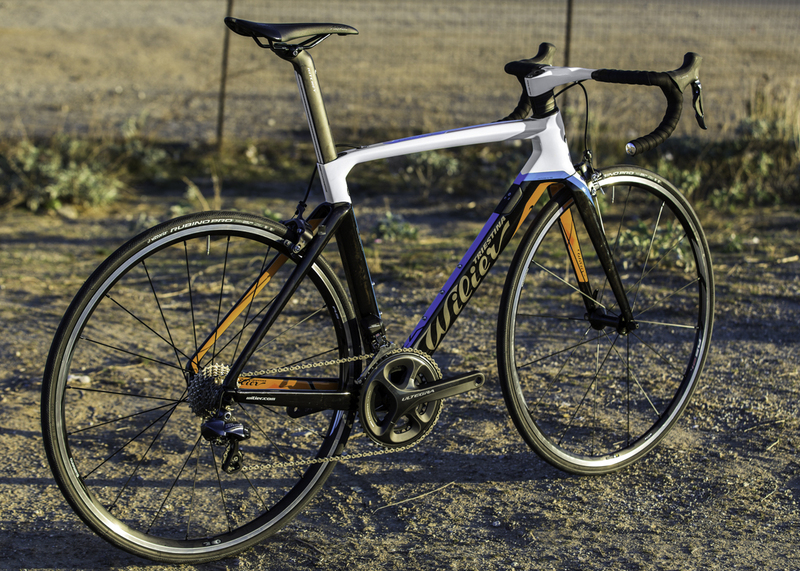 Wilier revolutionized and implemented the latest in aerodynamic technologies into the CentoAIR10 frame design to bring you performance, efficiency, comfort and now even more aerodynamic capabilities. 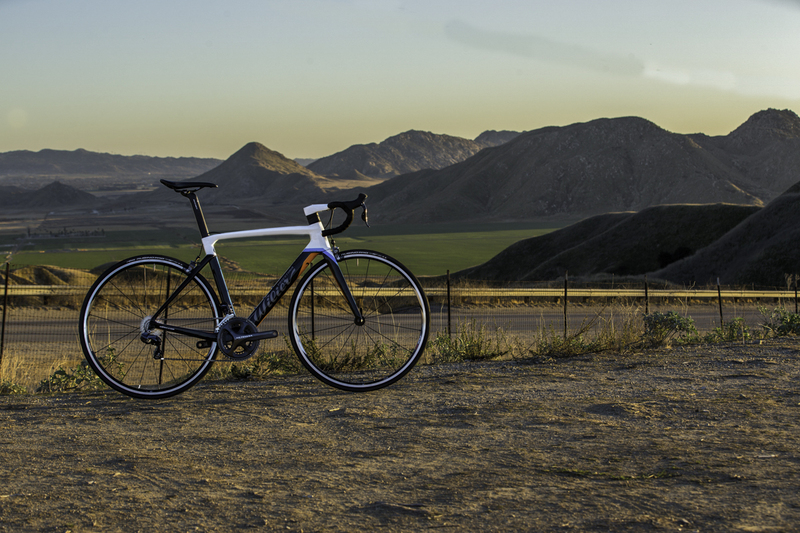 It is a culmination of all the knowledge they’ve acquired over the recent years and is set to exceed your expectations of what an aero bike can accomplish. It's certainly a bike worthy of the top step on the podium. 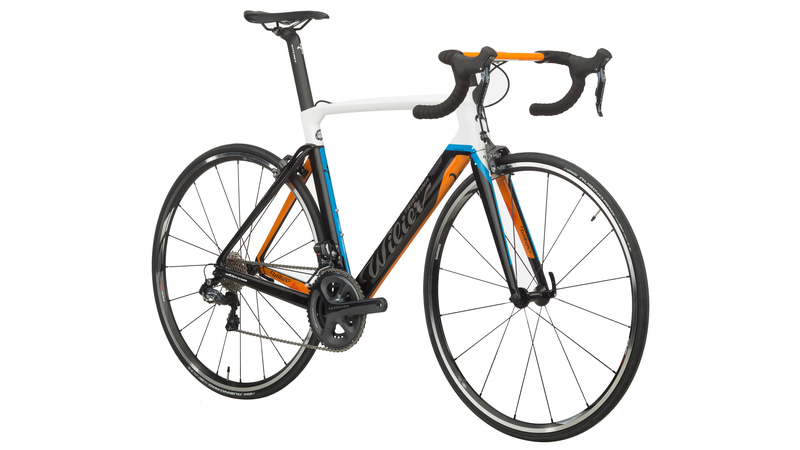 The Wilier CENTO10 Air Ultegra Di2 2017 Bike will come loaded with the ultra-reliable Shimano Ultegra Di2 electronic groupset for that smooth shifting you can trust in the most demanding times. 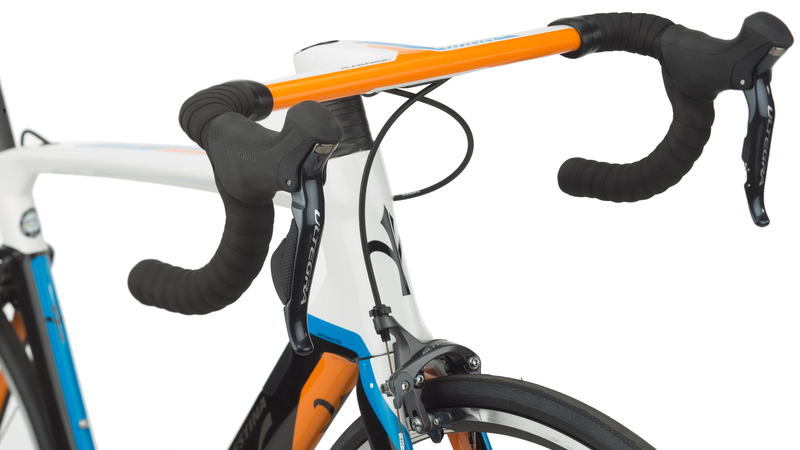 The ALABARDA carbon integrated aerobar will provide you with exceptional handling as well as aerodynamic efficiency, along with the Ritchey custom carbon monocoque seat post. 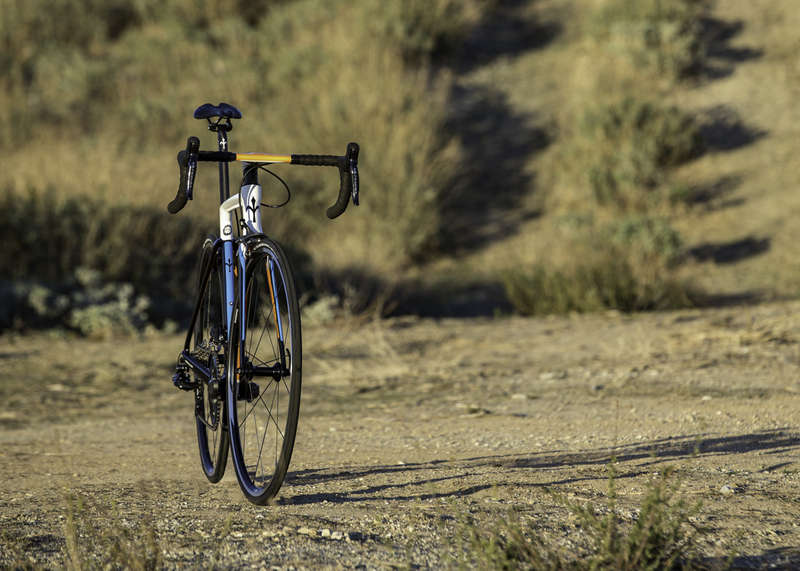 Spin up to speed with the Shimano WH-RS21 wheels and corner with confidence on the Vittoria Rubino Pro tires. 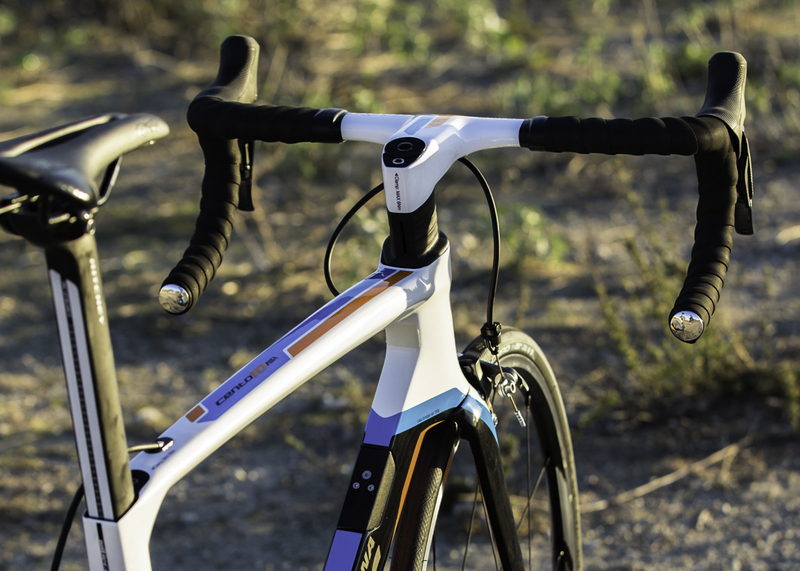 TOTAL INTEGRATION WITHOUT COMPROMISE:Uses the integrated aer bar ALABARDA to run shifter and brake cables inside the frame for aerodynamics and a super clean profile. AERODYNAMIC PROFILE:Provides high aero performance, saves weight, increases torsional stiffness, and stays within UCI rules. IMPACT FRONT:Uses a wider fork profile to reduce turbulence of the air flowing through the bike with less pressue and drag. 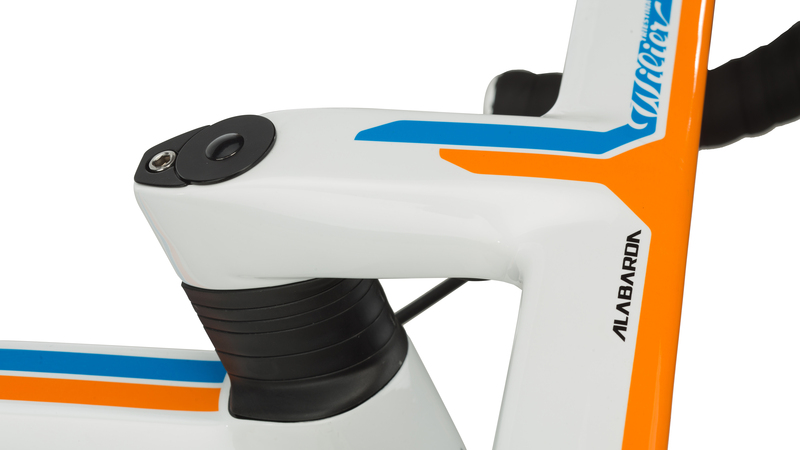 Integrated plate adjusterallows for the fastening and adjusting of cables for a clean look and aerodynamics. 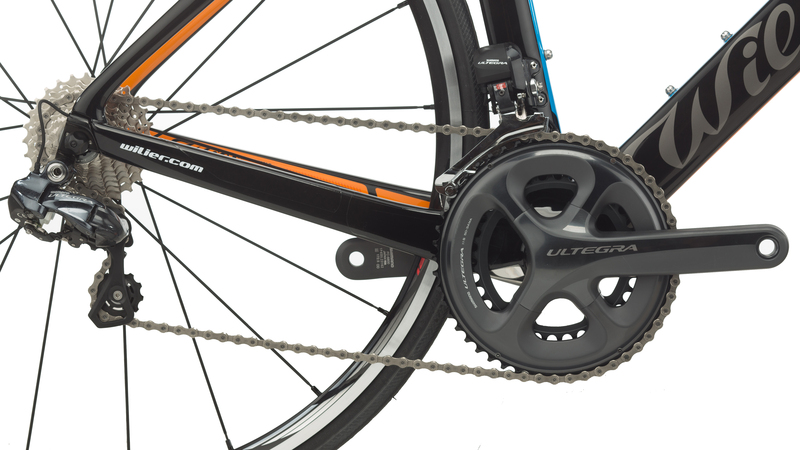 Aymetric rear Arms:They improve pedalling efficiency against the torque generated by the chain. 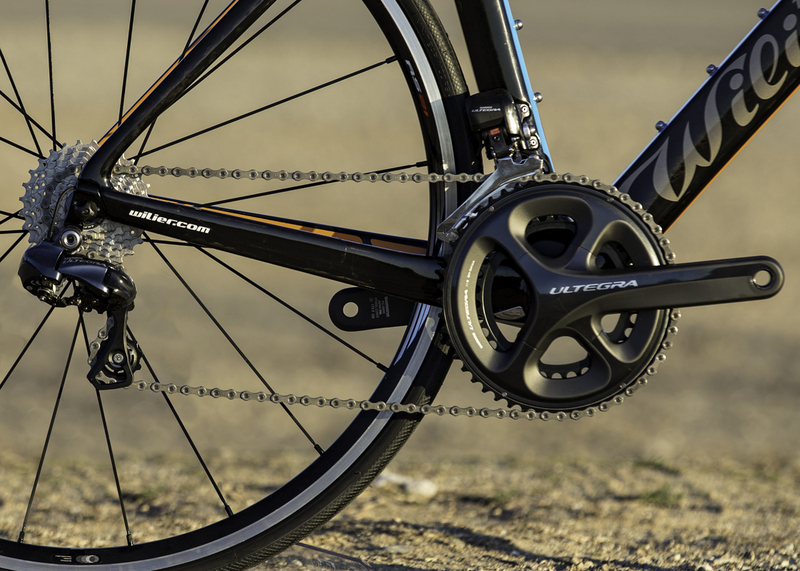 3D DERAILLEUR HANGER: Increases stiffness and improves shifting performance while simultaneously serving as a rear deralier cable stop. 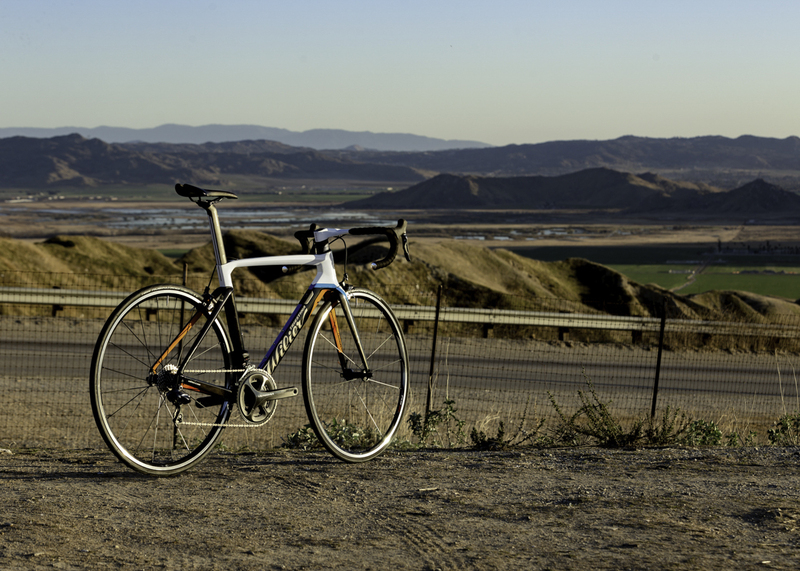 DIRECT MOUNT BRAKES: Offers more stopping power and accepts tires of up to 28mm wide.